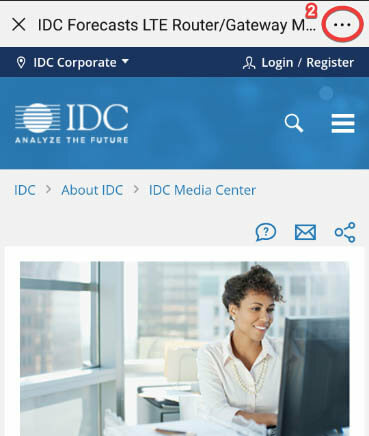 This IDC Market Forecast analyzes the Western Europe ECM market in 2016 and 2017 and provides a five-year forecast to 2022. 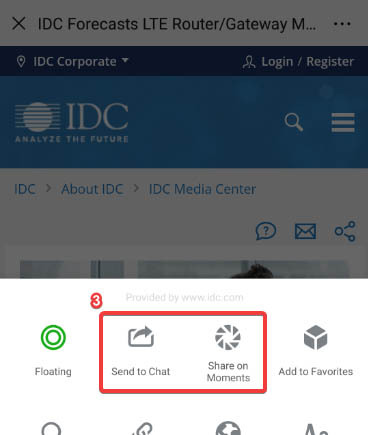 It is IDC&apos;s first study for this market. This IDC Market Share study provides an analysis of the public cloud platform market in Western Europe in 2017.